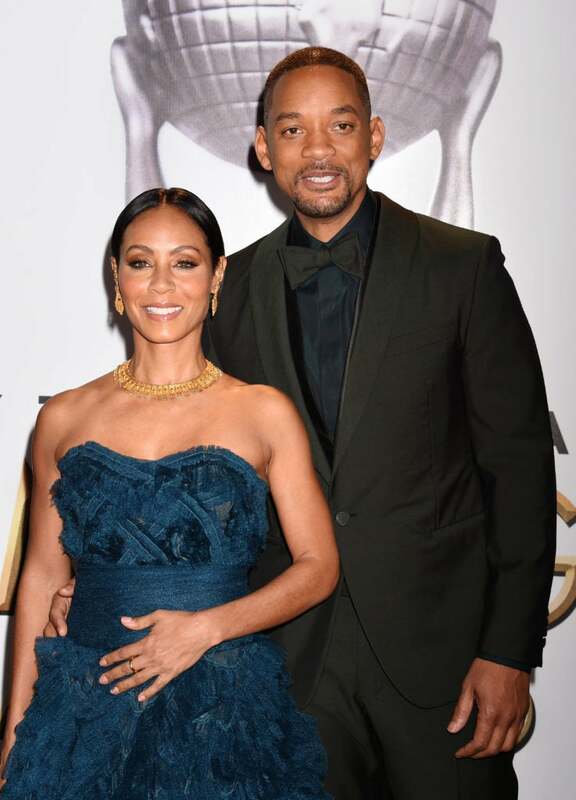 Recently, Will Smith realized that he and wife Jada Pinkett Smith have been together for more than half their lives and was so marveled by the fact that he shared the tidbit with fans on social media. The veteran actor got us thinking about all of our other fave Hollywood couple crushes who have been in it to win it for the long haul. From LL and Simone to Tia and Cory, here are more celebrity lovebirds who have been together forever. 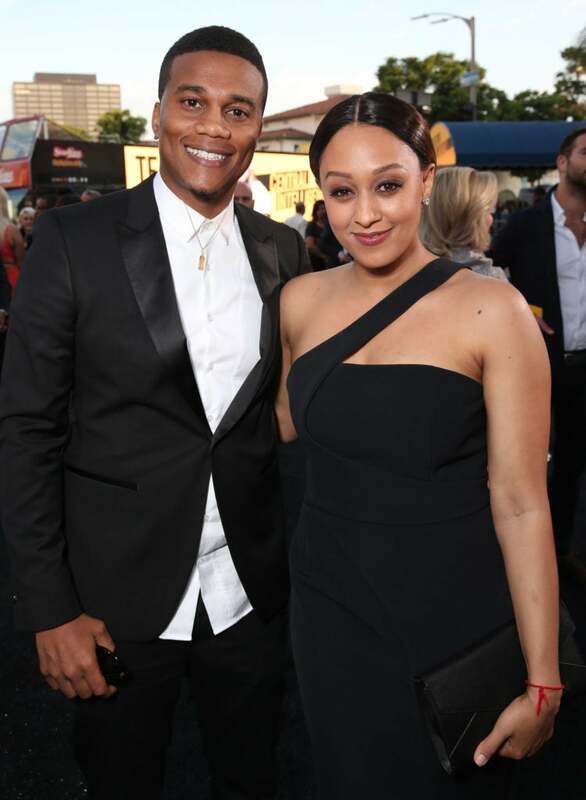 It's been a long road of love for Tia Mowry-Hardrict and her husband Cory Hardrict. The couple met almost 19 years ago when Cory was new to Los Angeles and was working odd jobs. They've been married for 10 years now and have two beautiful children. 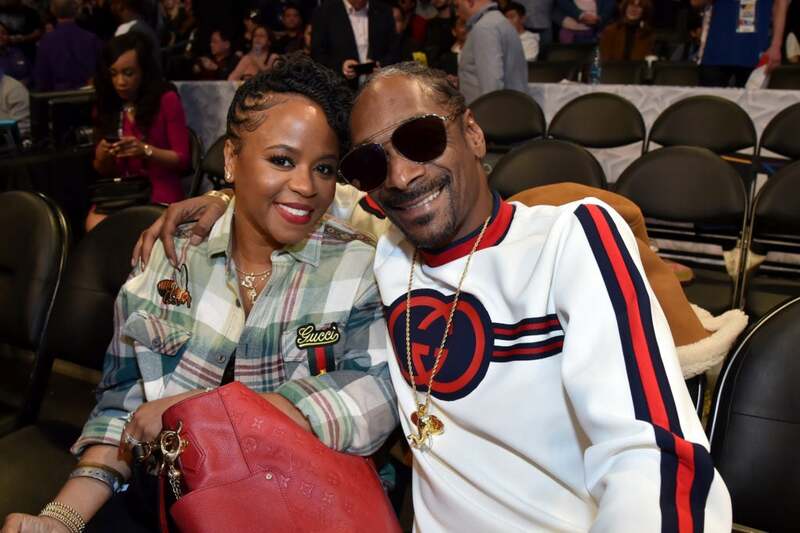 On June 12, 1997, Snoop and Shante tied the knot after meeting in high school. Although they hit a bump in the road in 2004, nearly ending their marriage in divorce, they two reconciled and have been serving Black love goals for more than 25 years. LL Cool J met his wife in the 80s when he was 19. "I was just 19, something like that,” LL Cool J told host Jimmy Kimmel. “It was Easter and I was driving down the block in my mother’s car.” The rapper said it all started when he stopped the car to say hello to a friend. 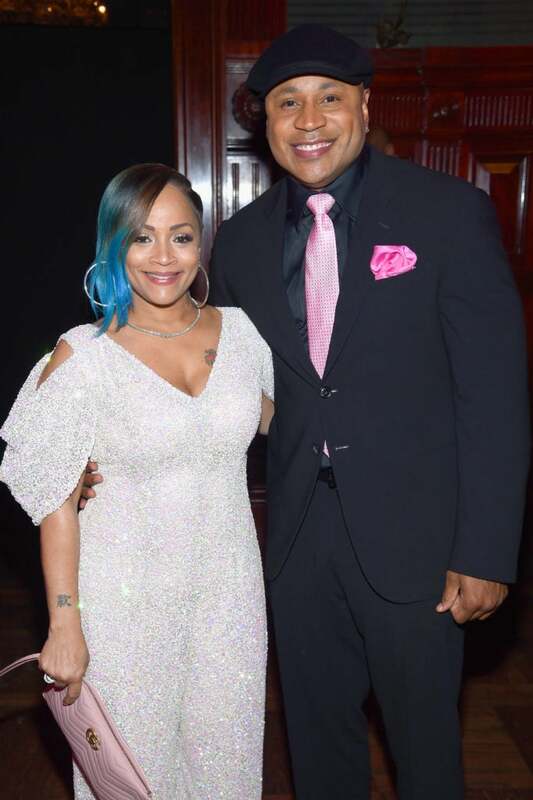 “He said, ‘Hey, you wanna meet my cousin?” At first, LL Cool J told his friend that he had somewhere else to go, but seeing Smith for the first time changed his mind. “I looked over and said ‘Oh yeah, I’ll meet your cousin.’” Ever since then--and swapping vows in 1995--the two have been closer than close. 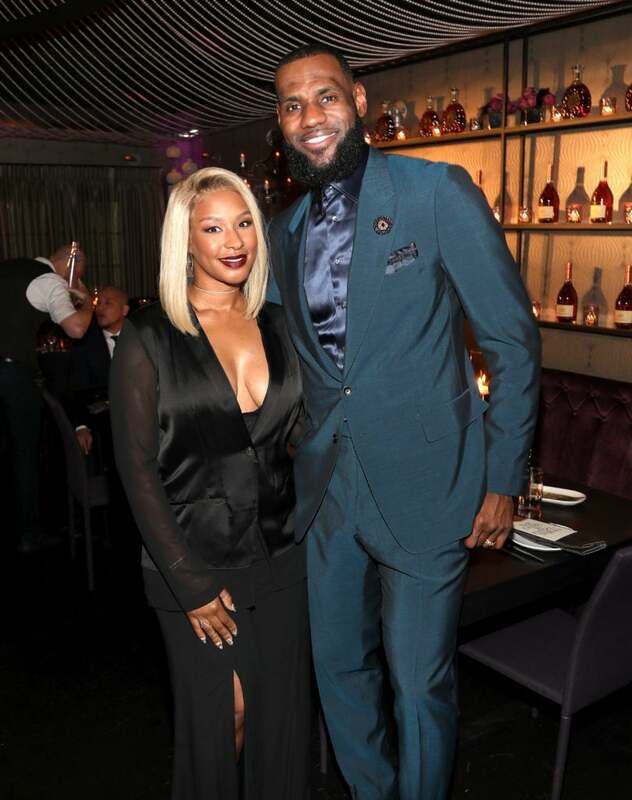 NBA superstar LeBron James met his wife Savannah when they were in high school when she was just 16 years old. 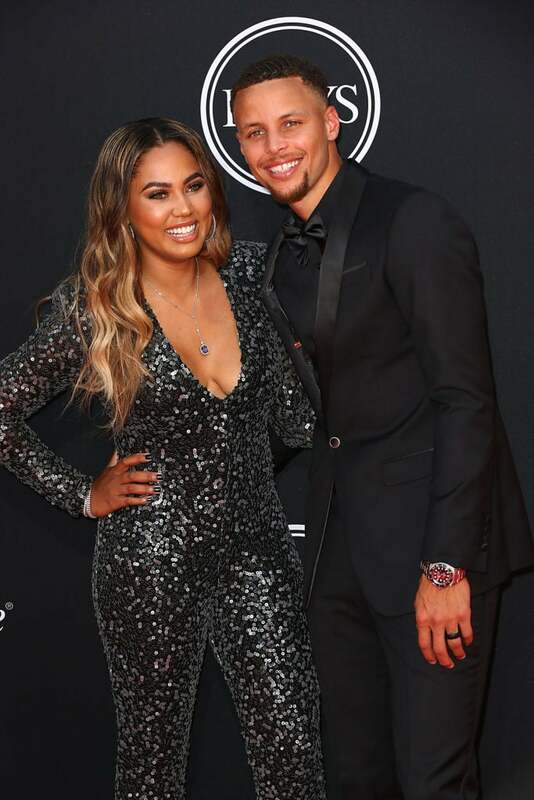 Now the two are proud parents of three children--Bronny Jr., Bryce and Zhuri--and tied the knot in 2013 after a New Year's Eve proposal in 2012. 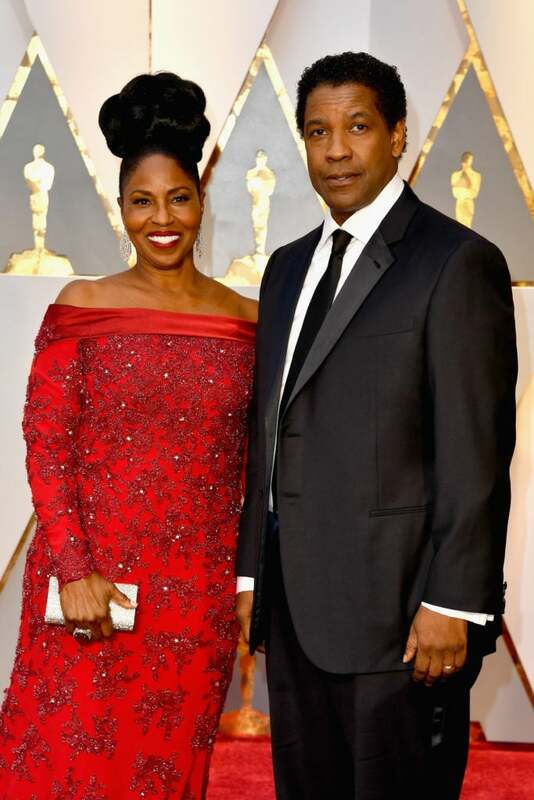 Thirty-five years ago in June 1983, Denzel Washington and his wife Pauletta said "I do" and have been one of the longest lasting marriages in Black Hollywood. The couple met on the set of the television film, Wilma, and their faith and hard work has a lot to been key to the success of their relationship. Another secret? Denzel admitted that he just does what he's told and "keep[s] [his] mouth shut!" It's been 20 years of wedded bliss for Will Smith and Jada Pinkett Smith who got married in 1998 but the two have been together for 23 years after having met in 1994 when Jada auditioned to play Will's love interest on The Fresh Prince of Bel-Air. The two began dating a year later.